Sorry – temporarily out of stock. More will be available as soon as this year’s crop is harvested and cleaned. Purple loosestrife is a garden-worthy native perennial with a spectacular spike of magenta flowers. It is a reasonably tall plant reaching about 1.5m with a square stem and willow-like leaves in opposite pairs or whorls of three. 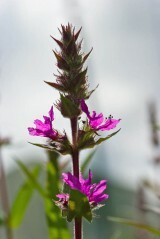 The flowers consist of six petals and 12 stamens and are arranged into a dense spike 10 to 30cm long. Flowering occurs from June to late August. 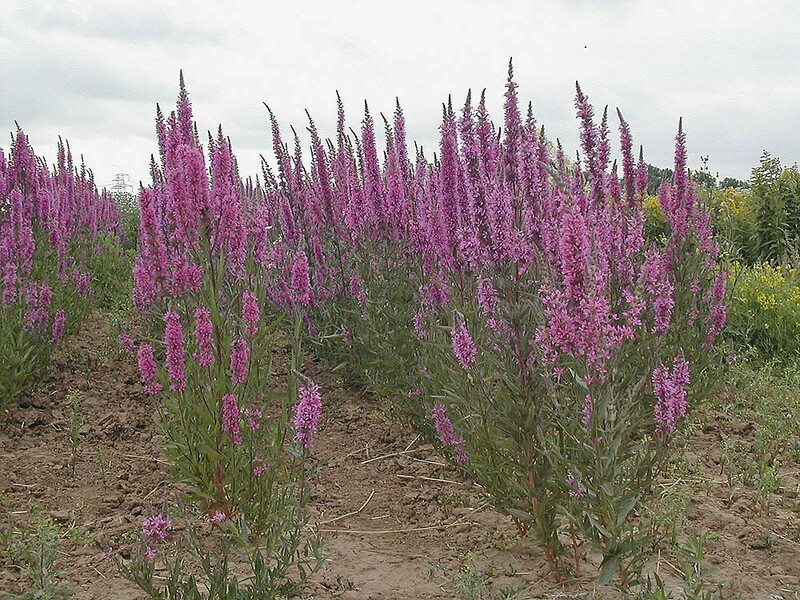 Purple loosestrife is a native perennial of permanently wet or occasionally flooded, non-acidic, fertile soils. Natural habitats include the margins of slow-flowing rivers, lakes and in tall herb fen and, as a ready coloniser of new sites, man made habitats such as flooded gravel-pits and quarries. 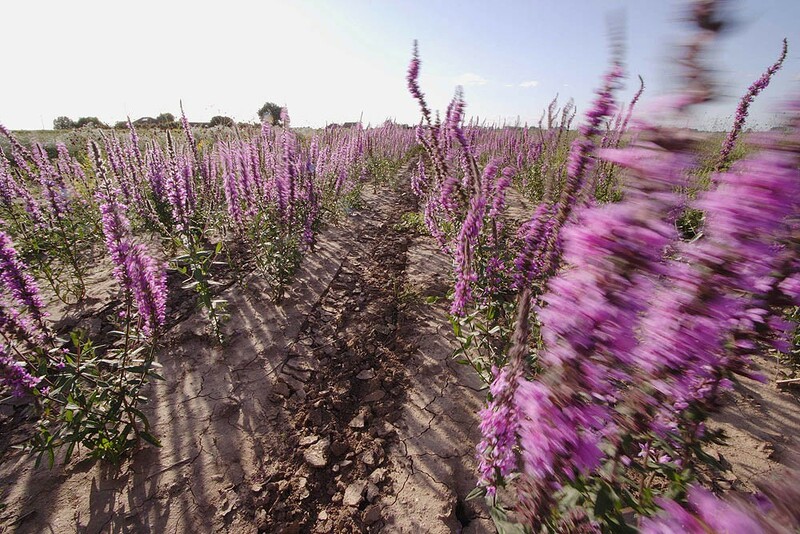 The tall flowering spikes of Purple loosestrife attract a whole host of insects, particularly bees and butterflies. 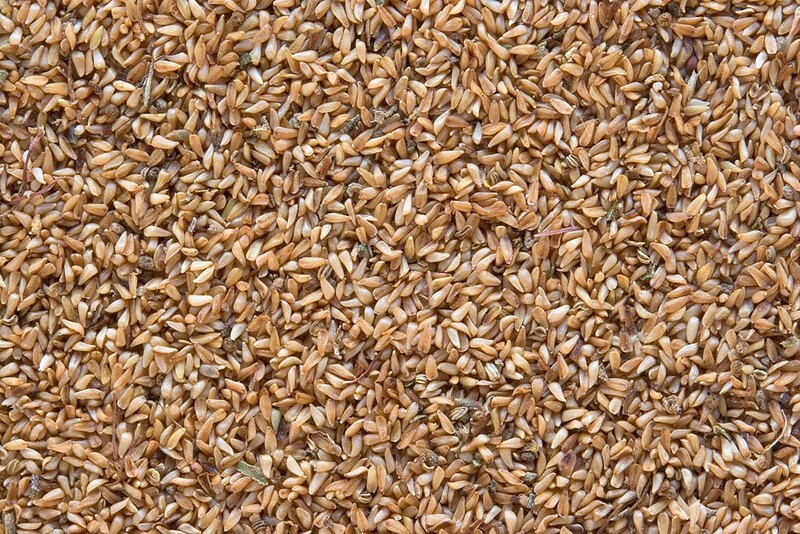 You can order any quantity of this species from 1g up to 50g. Please contact us if you require more.